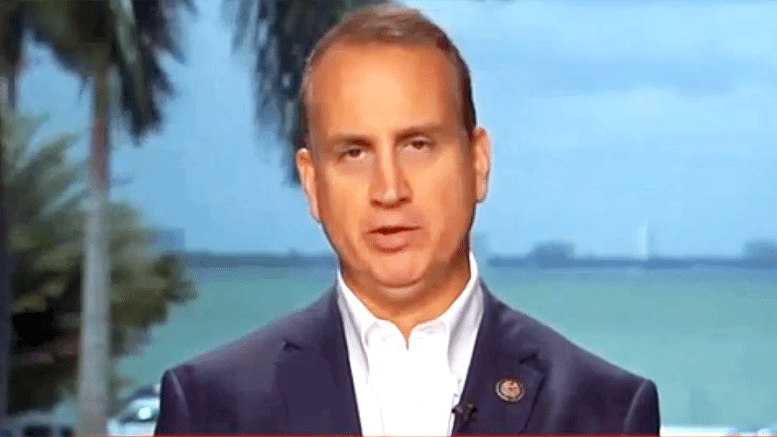 Rep Mario Díaz-Balart (R-FL), is an American of Cuban descent with strong attitudes towards and a familiarity with the Castro regime. His aunt, Mirta Diaz-Balart, was Fidel Castro’s first wife. The Congressman isn’t biting that hook, detailing a conversation he had with Treasury Secretary Lew in which he asked him, “What is the administration asking from the Castro regime in return for all these concessions and he couldn’t give me one thing that the administration is asking for. So this is not a negotiation. This is the ‘president’ of the United States giving everything, every concession he can possibly come up with, to the Castro regime, asking nothing in return; again, not even asking for it. It’s like the Iran Deal all over again, only without the nuclear arms and the huge jackpot; at least not that we know about.